I love starting a New Year. As well as giving everyone the opportunity of a new start, it also gives us an opportunity to look back on the year that has gone by and to review how we have grown. 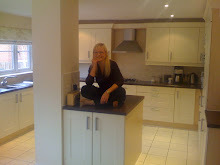 As part of this I decided to review my writing and choose some favourite posts from The 21st Century Housewife. In the end, I decided to choose my ten favourite recipes and also my ten favourite posts that were totally unrelated to food (which I will cover in a separate post). 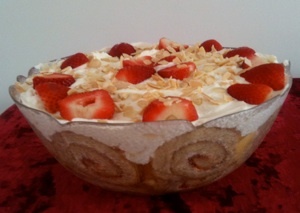 To see my Top Ten Recipes for 2010, please click here.